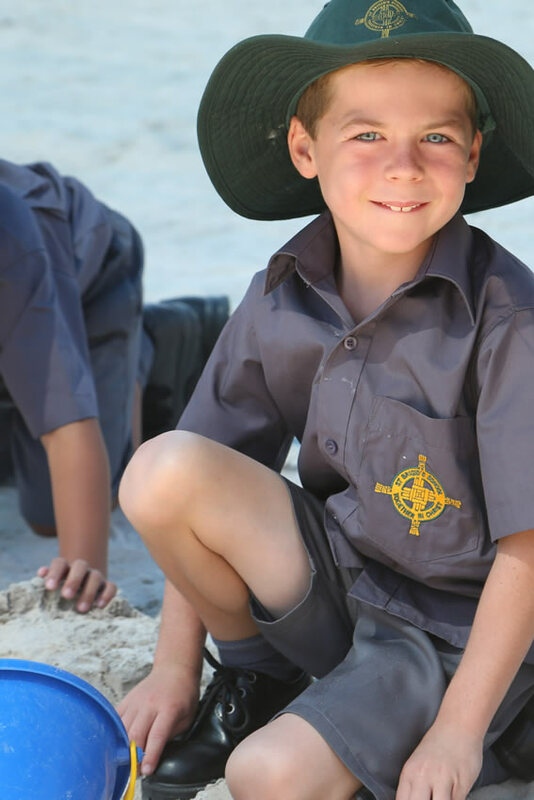 In early 2018, our school, along with thousands of others across the country will begin preparations for the fourth Australian Early Development Census (AEDC). The pupose of this survey is for parents to provide feedback to our school, to assist us in making a decision on the Additional Language that we will offer at St Brigids from 2018 (only one additional language will be offered). LEADing Lights is the creation of a single digital ecosystem for all CEWA schools and early years centres, as well as central and regional offices. My name is Laurie Sutherland and I am pleased to be back at St Brigid’s School again this year as the School Counsellor/Chaplain.